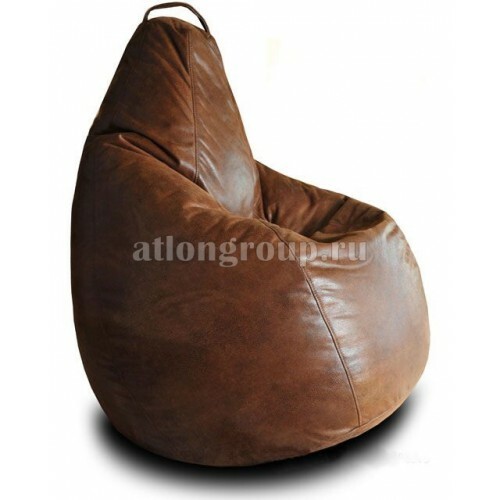 Chair bags are filled with light balls, which are made of polystyrene of a special brand. Such polystyrene in the form of beads "grows" under the influence of hot water vapor and increases several times in diameter. This process takes place in a special unit and can be repeated several times. After this production cycle, the balls stand in huge containers, where their final "maturation"takes place. As a result, we get a very light and elastic crumb, which we pack in bags for transportation. The chair bag can be sewn with your own hands from self-selected materials. Find a variety of options for the manufacture of templates is not difficult. The most common is a pear-shaped chair bag. These soft bean bags are made up of two shells. The first, the one in which we pour our balls, and the second - the outer protects the first bag, gives a beautiful look, helps to fit harmoniously into the interior. 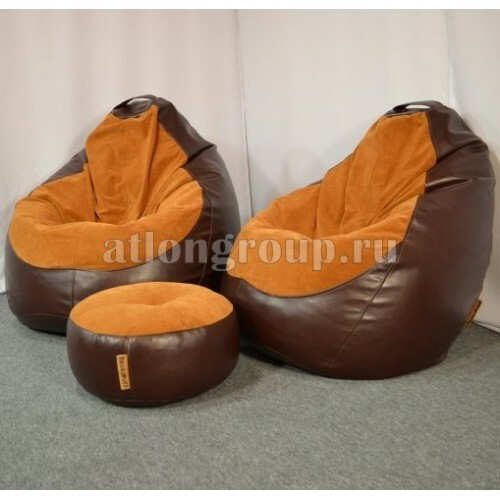 There are specialists in our country who produce bean bags in the form of real masterpieces. In this case, helps the flight of imagination and practical experience. According to the observation of those who spent a long time in such a chair: "the back relaxes and rests." 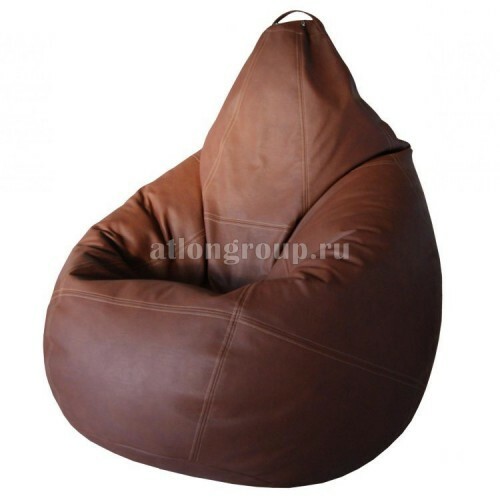 In the cold season, the bean bag chair will keep a comfortable temperature of the person resting in it. Large half-cube packaging for frameless furniture, enough to fill one chair bag of medium size. High-quality filler will allow you to comfortably spend time in the chair. Our company offers a filler for frameless furniture from a warehouse and delivery throughout Russia. Attention: when sending by transport companies, you will need additional packaging! If you are using and reprinting the material active link to the site is obligatory!